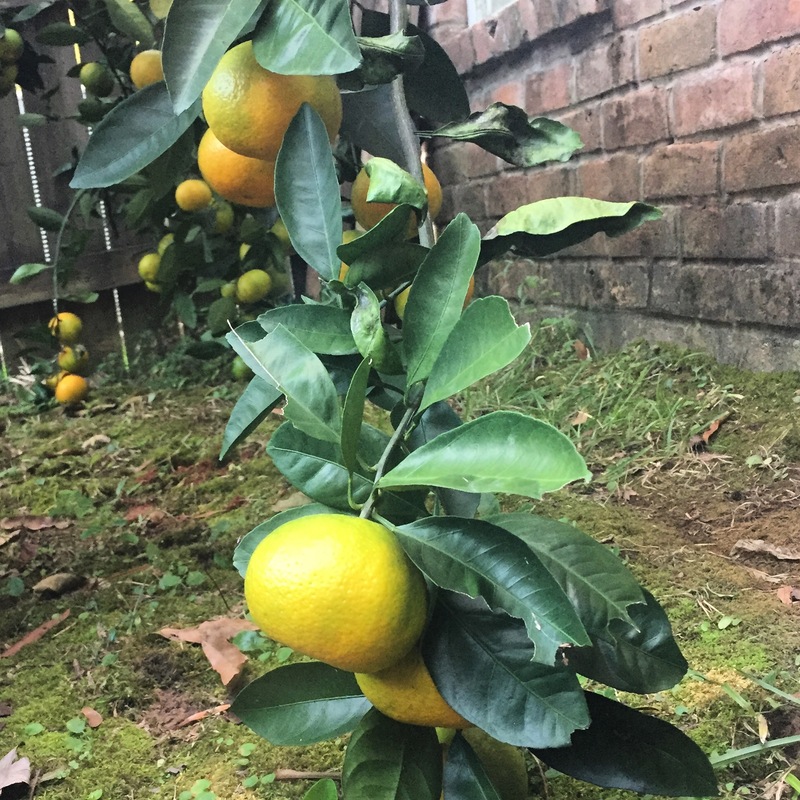 Low hanging fruit on our backyard Satsuma tree this year. When I get stuck as a parent, leader, or pastor I’ve learned to ask, “Where’s the low hanging fruit?” In other words, what’s one or two simple things I can do to make a difference right now, without a lot of effort? There are usually 2-3 things that can be done, no matter how tough the project or issue. 1) Are there any fringe attenders that we have been praying would become regular attenders? Make some extra effort and call them and make a lunch appointment. Send them a personal hand written note letting them know you’re praying for them. And make sure they are invited to every special event or fellowship opportunity. 2) Are there any regular attenders that we have been praying would become leaders? I’ve heard you have six weeks from a time a person ready to lead comes to your church, to the time they check out, if you don’t get them plugged in. Make the ask. Make some extra effort and find out what their spiritual gift and passions are and invite them to be on a ministry team. Or design a project or ministry to get them involved. 3) Are there any new faces checking out our church for the very first time? Hopefully, you’ve got a process in place to follow up with first time guests. Make some extra effort with a personal phone call. The challenge is to not put the work on them to get plugged in. Low hanging fruit can be easier because its low, but you still have to pick it. I’ll be making these three list today. Posted on October 25, 2016, in Church Planting. Bookmark the permalink. 1 Comment.